Want Beautiful Healthy Hair? Love On Your Strands With T.L.C. Hi. I am Arenetta Hall-Jackson and have many years of experience in true haircare. During these years of taking care of many clients with different hair textures, I have noticed that certain textures require specific maintenance. Basically, the care given will depend upon the diameter of the strand itself, the density of the strands on the scalp, the curl pattern, and if chemically treated or not. As a general rule, the tighter the curl pattern consider this hair to possibly require more hydration. Hair that has a loose curl pattern typically doesn’t require as much hydration, unless the strands are chemically color treated to a level eight or higher. However, I will say this that hair textures with more of a wave pattern instead of tighter curls does maintain moisture better. I just wanted to give a brief hint of the thought process behind what professionals may take in consideration before deciding what product could work best for you as an individual. Choose a Shampoo and Conditioner that is best for your texture. (Example..Fine texture hair requires less oil)…If still unsure of which product would work best for you, consult a professional. Always make sure to thoroughly rinse all residual lather or product from hair before proceeding further. Next use a leave-in conditioner to make sure curls maintain a certain level of moisture, especially during the winter months. I recommend water based for finer hair textures and if necessary a cream for curlier coils of hair. However, a water based one will usually work on all textures. Section hair and Comb strands with a wide tooth comb with blunt or rounded ends to avoid pulling the hair during the detangling and combing out process. 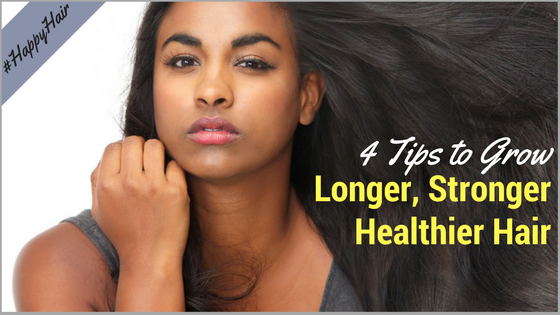 If you are totally natural, I find that working from the ends first to scalp works best. For those that are transitioning, start to detangle or comb at the area where the natural meets the relaxed (line of demarcation). This will help to lessen the chance of breakage, if combed gently. Avoid Aggressive Combing During the Detangling Process to Avoid Unnecessary Breakage. Finally, natural styling will always work best for your natural coils. CHOOSE WISELY!!! I love this article – simple, practical advice. Thanks!